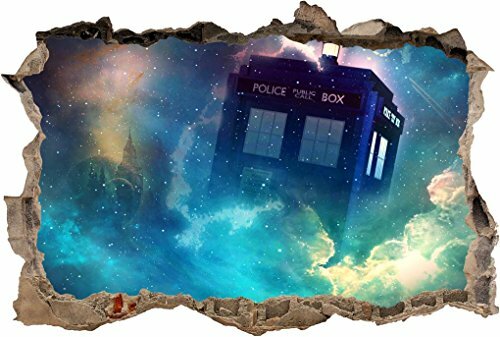 Any list of Dr Who room decorating ideas would not be complete without exciting wall art to transport your imagination to worlds you have never experienced. What is your favorite Doctor Who quote? Read it every day posted on your bathroom wall. 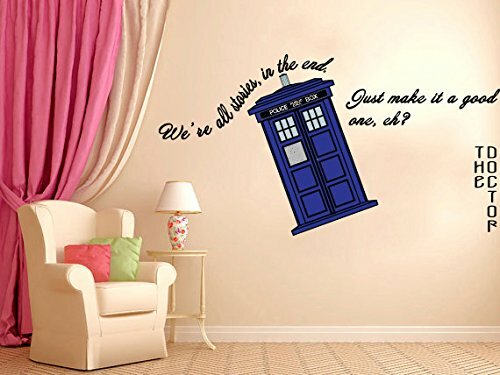 Doctor Who inspirational wall art is a great way to begin. 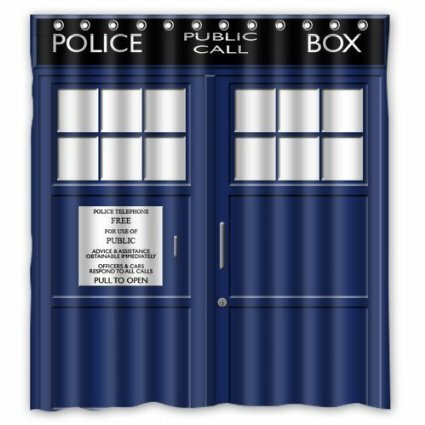 Your Dr Who shower curtain will be the centerpiece of your new bathroom decor and will likely be the first thing people see when they visit. Make it memorable. This is one of the easiest ways to create a bathroom decorating theme for kids. Start with a super themed shower curtain and move from there. 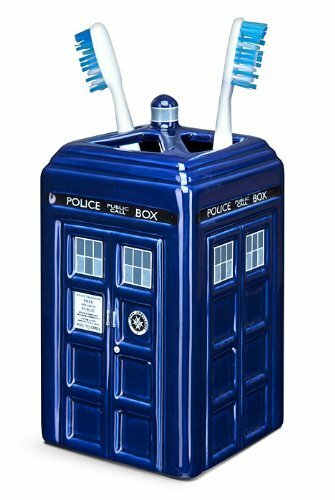 This Doctor Who toothbrush holder keeps things neat in the bathroom and right in style with your new Doctor Who bathroom decor. This toothbrush holder has space for 4 toothbrushes and drainage holes in the bottom to keep things nice and clean. 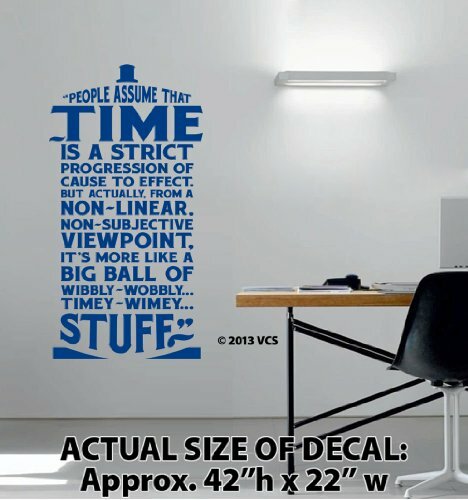 Your Dr Who bathroom accessories should be practical and add to your theme. See how easy it is to have fun bathroom decorating themes with just a few new products? This Doctor Who bathroom mat takes advantage of the famous combo print we all have enjoyed. 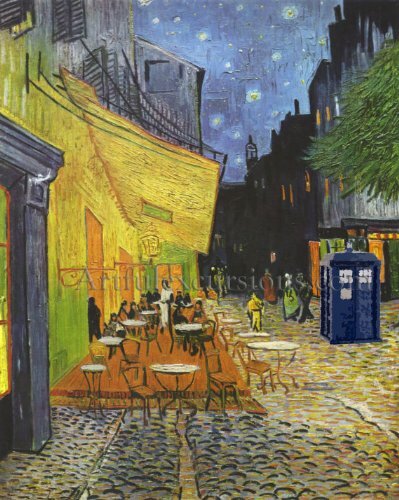 The art of Van Gogh and a Tardis theme in one design. 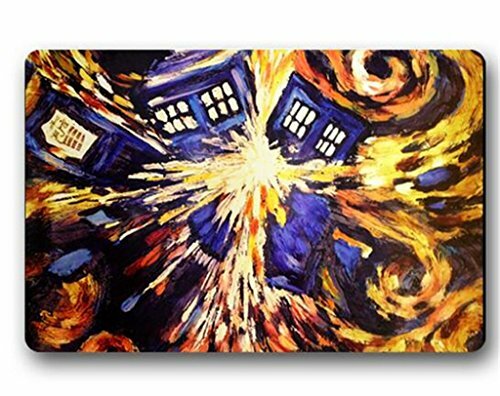 This bath mat adds a full range of colors to your Dr Who bathroom decor.